Now, I will add two fields in the Gant View: Status and Stratus Indicator. If Status is Late, Status Indicator = clock with an exclamation point. 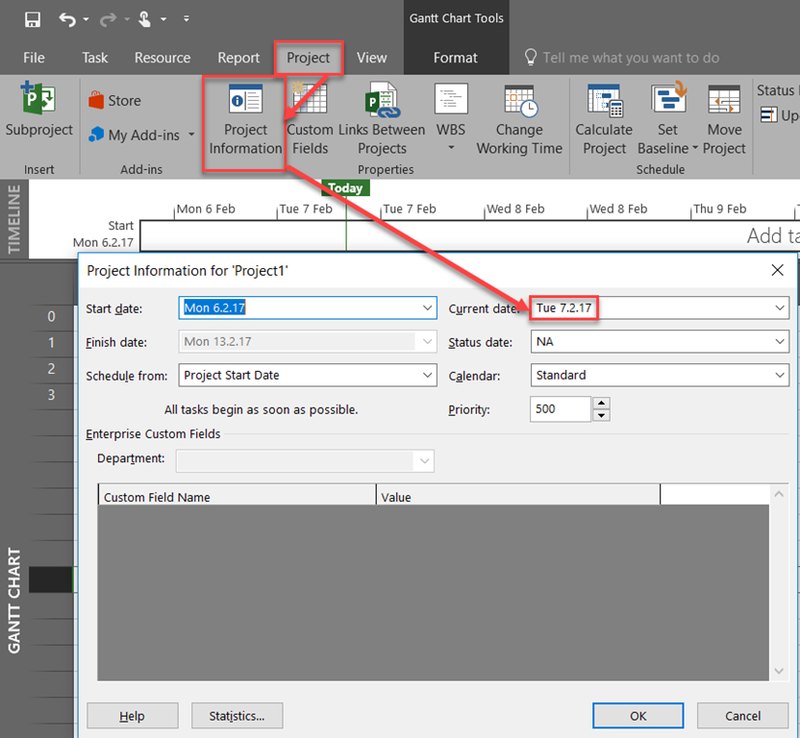 So use those fields because they are showing you status of your Tasks/Project in a simple way. 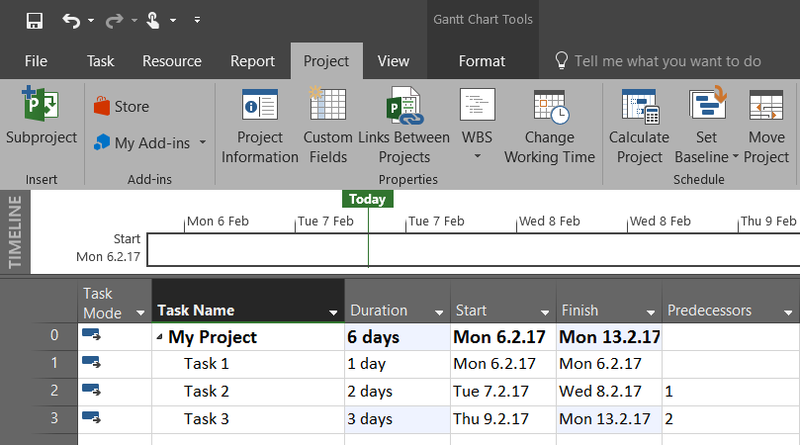 This entry was posted in MICROSOFT PROJECT, MS PROJECT 2016, PMI, PRoject Management and tagged Micorosft Project 2016, Micorosft Project 2016 - Schedule, MS PROJECT. Bookmark the permalink. Once again great tips Nenad… But why do I get inactive tasks (zero work & durations) shown as ‘behind schedule’? If they are acitve, and they will be behind the schedule, then this is their status even if they are inactive. This is by design!